Archangel Jophiel is a wonderful angel to call on when you're looking for your 'a-ha!' moment when you're in need of some divine inspiration & a spark of an idea Jophiel is the perfect Archangel to help you! Jophiel's name means 'Beauty of God' and when life seems dark and grim, she will help you see the beauty in it and to recognise your blessings once again. 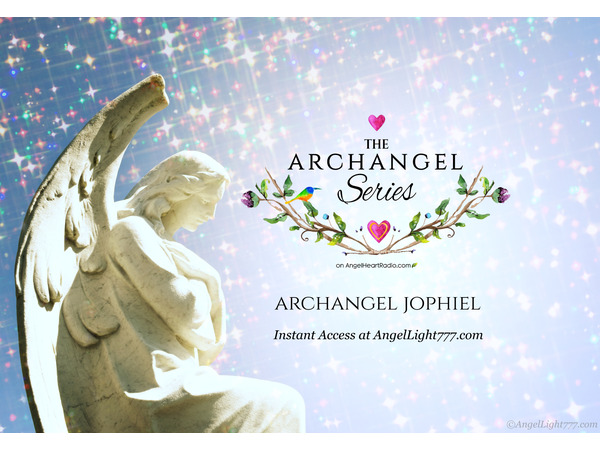 Angel Communicators Anayah Joi Holilly Advanced Angel Intuitive, author & voice for the angels, Leesa Ellis - Angel specialist & intuitive bring you 'The Archangel Series on Angel Heart Radio.